This page may contain compensated links. For more information read our disclaimer here. As a regular coffee drinker it is easy to drink the same coffee style day after day. 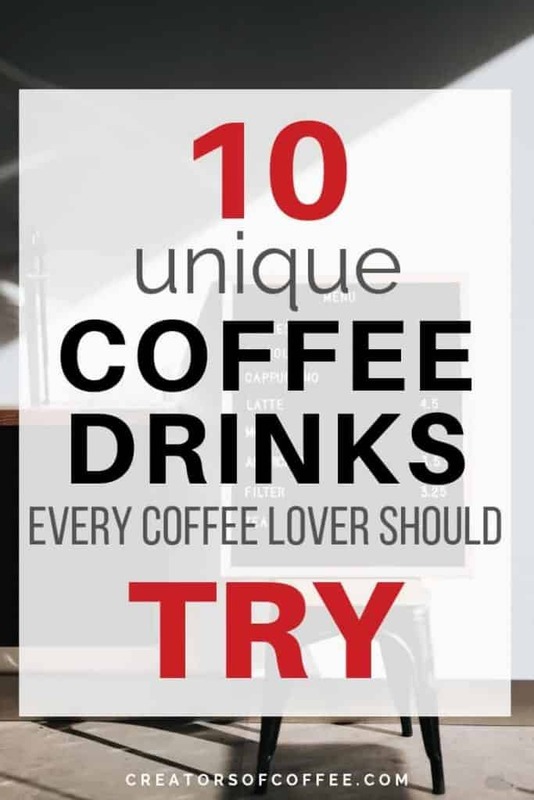 If you are a little bored with your daily coffee or just want to try something new, read on. Here we share 10 different kinds of coffee drinks you may have never heard of, until now. 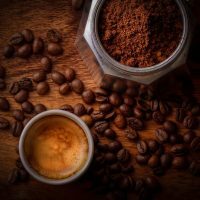 Whether you brew your coffee at home, or buy it at your local cafe, these unique types of coffee drinks will change up you daily coffee fix. We think all different types of coffee drinks are magic, but there is actually a coffee style called a “Magic”. Originating in Melbourne, Australia, this is one of the best secret coffee drinks to try if you are looking for a new, strong, milk based coffee. A Magic is a double ristretto served in a 5 oz cup and topped with textured milk. The milk texture is similar to what you will find on a flat white, another Aussie creation. The milk is slightly cooler in temperature than a latte and has less milk than a regular latte so you can drink it quickly. This is the perfect coffee for those on the go looking for a strong and quick pick me up. The Magic coffee drink is now on many cafe menus in Australia. But be prepared to explain this coffee style to baristas until it is as popular in your local area as it is in Australia. 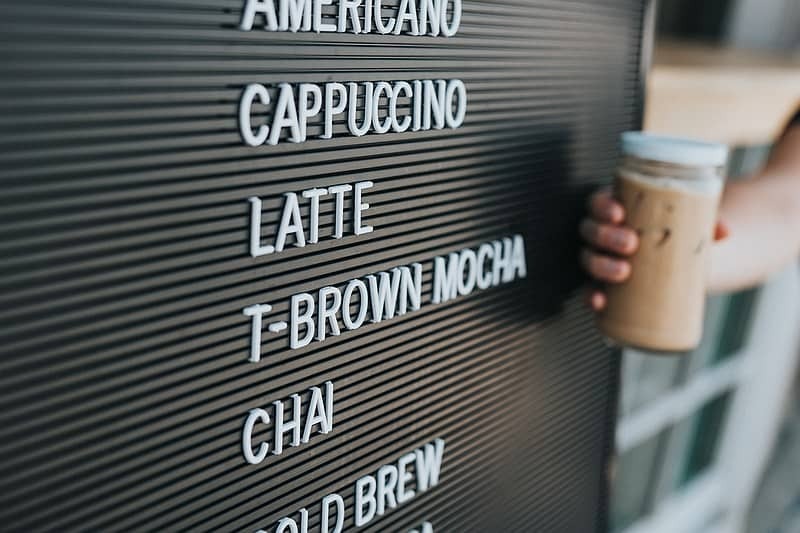 If you want to try the Magic, head into one of the Bluestone Lane Coffee Shops across the country where the Magic is on the coffee menu. Do You Know the Difference Between a Flat White and a Latte? We Compare Them Here. Also known as a baby latte, a piccolo coffee is another small milk coffee drink for people who don’t enjoy black coffee or prefer to drink less milk during the day. 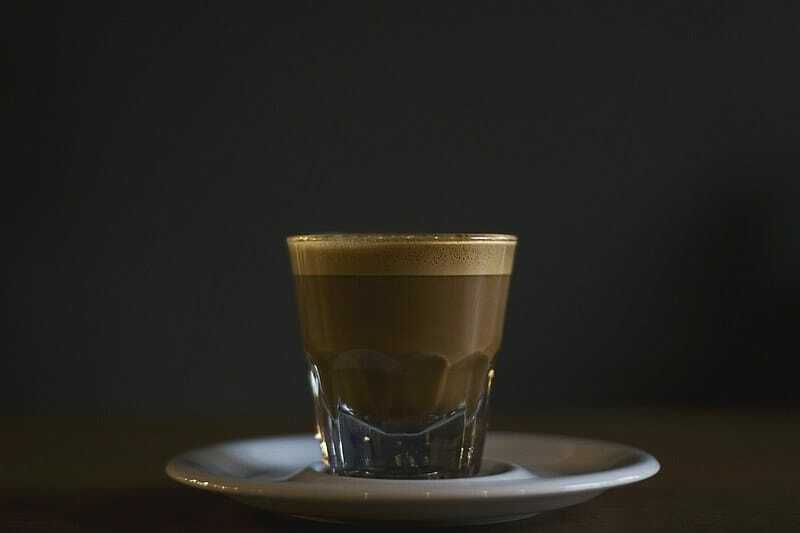 A Piccolo espresso is a single shot of espresso, topped with textured milk and served in a 3 ounce demitasse (espresso) glass. Smaller than both a Cortado coffee and a Gibraltar Latte (see below). 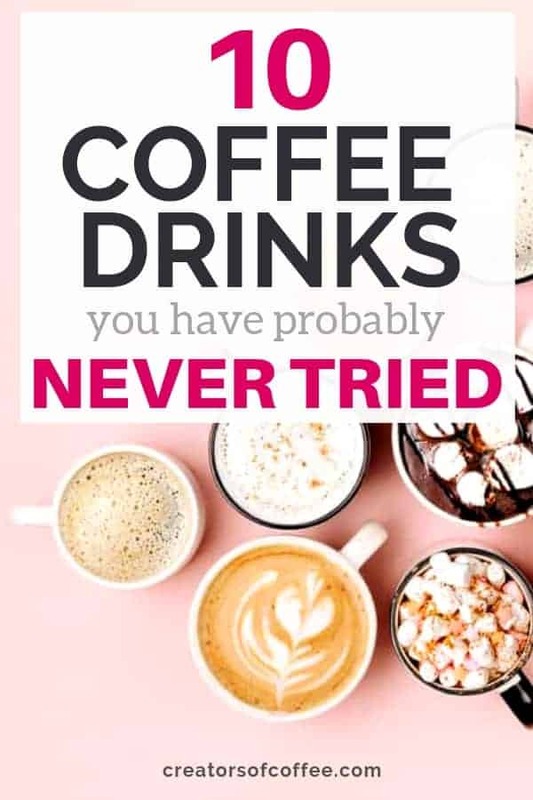 If you drink coffee throughout the day, it is great to have a range of different coffee drinks to try. You will find the piccolo latte on some cafe menus, but be sure they serve it in a small glass to enjoy this coffee style in its truest form. It is not often you know the origin of the names of coffee drinks, but in the case of the Cafe Gibraltar, we do. The Gibraltar was made famous by baristas at Blue Bottle Coffee. You can find the Gibraltar on the menu at any Blue Bottle cafe. So what is a Gibraltar coffee drink? It is a double shot of espresso topped with milk and served in 4.5 oz Libbey Gibraltar glasses, hence the name. >> Make a Gibraltar at home – click to check the price for a set of Libbey Gibraltar tumblers. Due to the large size of the libbey glass, the Gibraltar will be milkier than a Piccolo latte, and is similar to the Magic (although the variation of espresso vs ristretto will result in a slightly different flavor). A simple classic, origin unknown, and worth a try if you are looking for a fruity finish to your espresso. 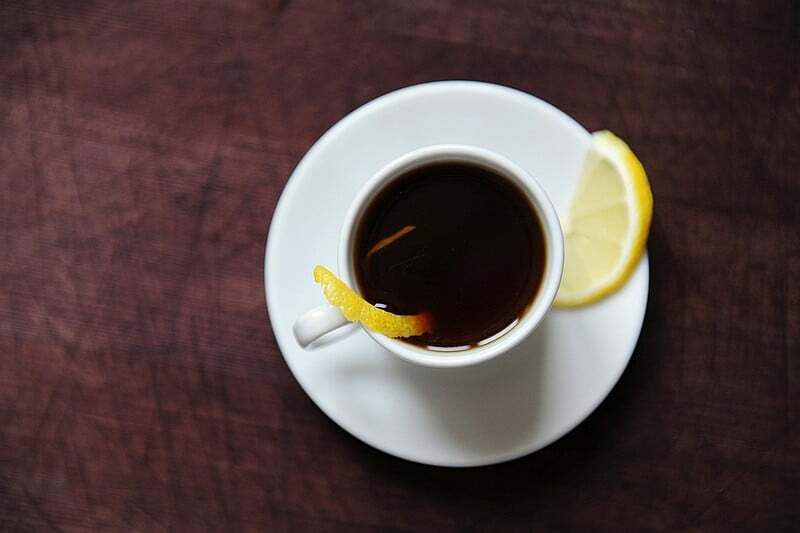 A Romano Espresso is simply a single shot of espresso served with a slice of lemon. Some cafes serve the Romano coffee with a slice of lemon, others serve with just the lemon peel. Either way, the result is an espresso with a slightly acidic, citrus finish. Some love it, others hate it. Why not give it a try – this is one of the simplest coffee drinks to make at home with your espresso machine or drip coffee maker. If you enjoy a cappuccino and want to try something different, one of the best coffee drinks to order is a Cafe Breve. What is a breve latte? It is a single shot of espresso topped with steamed half and half and covered with a thin layer of foam. The half and half produces a sweet, creamy milk with a much higher fat content. For our non-US readers, half and half is a mixture of regular milk and cream with an average fat content of 10-12%. It is a creamier, richer milk, which makes it a great choice for lovers of milk based coffee. Do You Want To Make Great Coffee At Home? See The Best Automatic Espresso Makers Here. For lovers of sweet coffee drinks the Gommosa coffee is the top choice in our list of different coffees. A Cafe Gommosa is a single shot of espresso poured over a marshmallow and served in a demitasse espresso glass. The heat from the espresso slightly melts the marshmallow, creating a thick, sweet, creamy coffee style for those with a sweet tooth. This is an easy drink to make at home with an espresso machine. Read our reviews on the best espresso machines under $500 here. 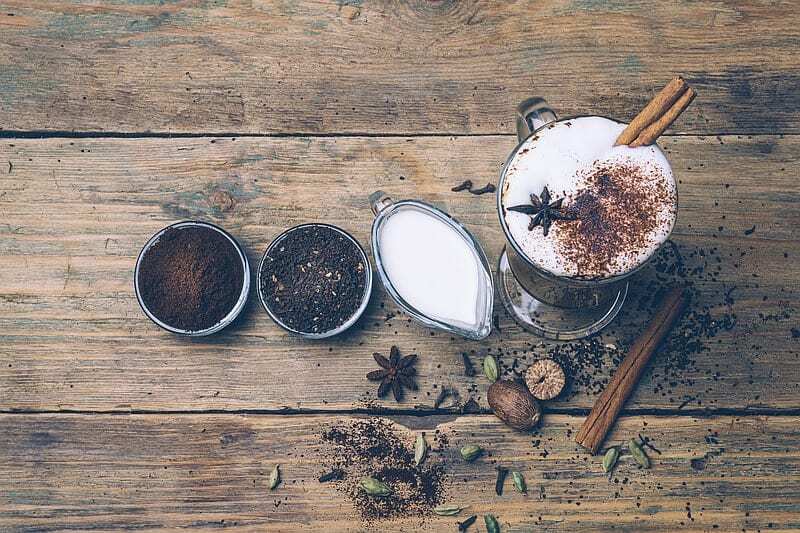 Apart from having one of the best coffee drink names, the Dirty Chai Latte is also one of the more interesting coffee drinks on our list. You will find it on some cafe boards, but if not, it is a more common request than some of the other coffee drinks to try on our list. A Dirty Chai is marsala chai blended with a single shot of espresso and topped with steamed milk. It can be served hot or on ice (aka cold dirty chai). The chai spices give off a lovely fragrance and the espresso blends well with the spices in the chai drink. For an extra pick me up, try a filthy chai, which combines a double shot of espresso with your chai latte. >> Make this at home – click to buy marsala chai here. So you have probably heard of butter coffee and bulletproof coffee. But one of the newest coffee drinks to order involves cheese in coffee. Yes, you read it right. Cheese IN coffee. While the Scandinavians have been enjoying coffee cheese (Kaffeost) for decades, and in Asia Cheese Tea has gained popularity in recent years, cheese coffee is a relative newcomer to our shores. The concept varies from place to place. It has been adapted by the folks at Percolate in LA who have combined cold brew coffee with whipped cream cheese, cream and cocoa to create a unique coffee drink. So if you love to try new coffee beverages, look for cheese coffee at a coffeehouse near you! 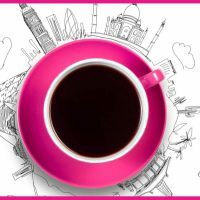 Do You Want To Enjoy Black Coffee? Read More Here. The Guillermo is a similar to the Romano in that it adds a citrus flavor to your specialty coffee drinks. Essentially a Cafe Guillermo is a single shot of espresso served over a slice of lime. If you love iced coffee drinks in the summer, then the Guillermo is a great option on our list of different types of coffee drinks. Simply serve the espresso over ice and lime for a refreshing summer drink. Another variation of the Guillermo coffee is to serve with a dash of milk and lime. As you can see there are a number of variations, so why not experiment and create your own cool coffee drinks? 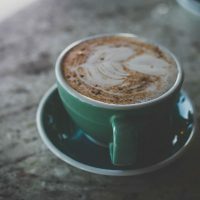 So nitrogen infused coffee has been around for a while now, but it is still considered one of the most original types of espresso drinks and by far one of the most unusual coffee drinks. And many people haven’t tried it, yet. What is nitrogen coffee? It is cold brew coffee mixed with nitrogen and served via a draught tap, just like beer. The combination of infusing the coffee with nitrogen and forcing it through a pressurized tap produces a creamy coffee drink unlike any other coffee style. It has a creamy mouthfeel similar to the texture of Guinness beer from Ireland. 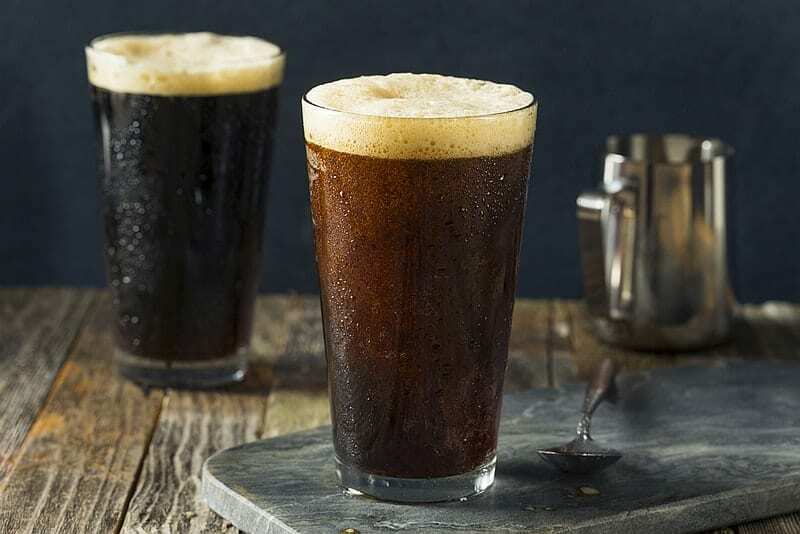 You will see nitrogen cold brew coffee available on tap at some cafes, but the need for a tap set up means it is not that common. However you will also see it become more available in a can to go. Why not order some Nitro Coffee to try today! >> Click to check the price for this popular canned nitro coffee brand. Macchiato vs Cappuccino – Do You Know The Difference?